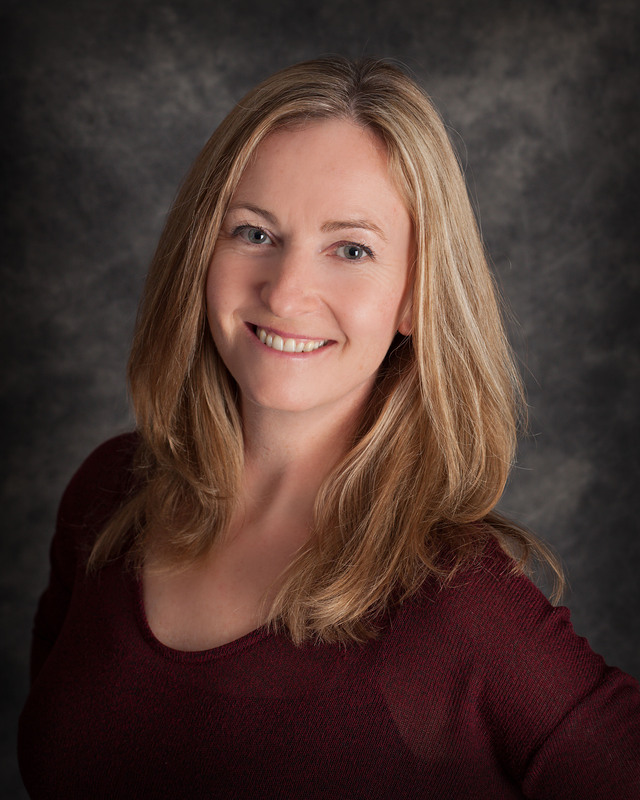 I am a Registered Psychologist who has a private practice office located in Stewiacke, NS. I offer individual therapy for adolescents and adults, as well as couple counselling. I treat mood disorders (e.g. depression), anxiety disorders, behavioural disorders, interpersonal difficulties, and personality disorders. I believe in the importance of a holistic approach of mind, body, and spirit for emotional well-being. My approach is client centred utilizing cognitive-behavioural, DBT, and EMDR Therapy.